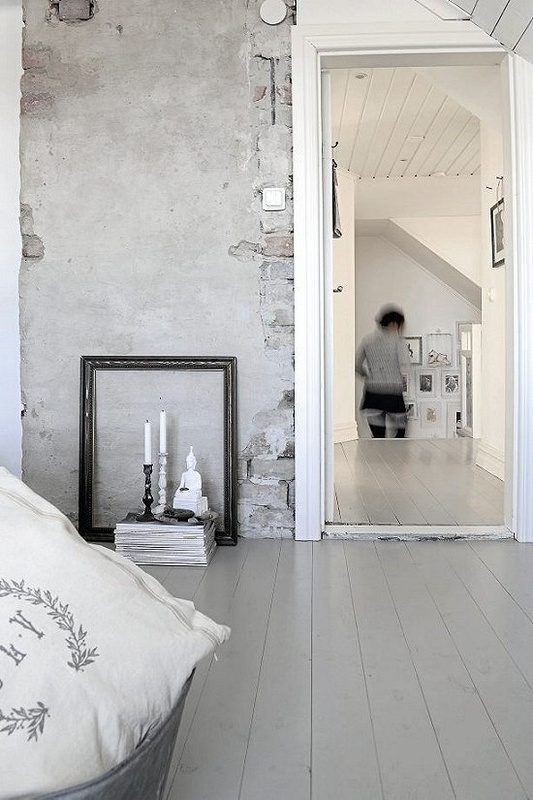 Inspirations for the wall. 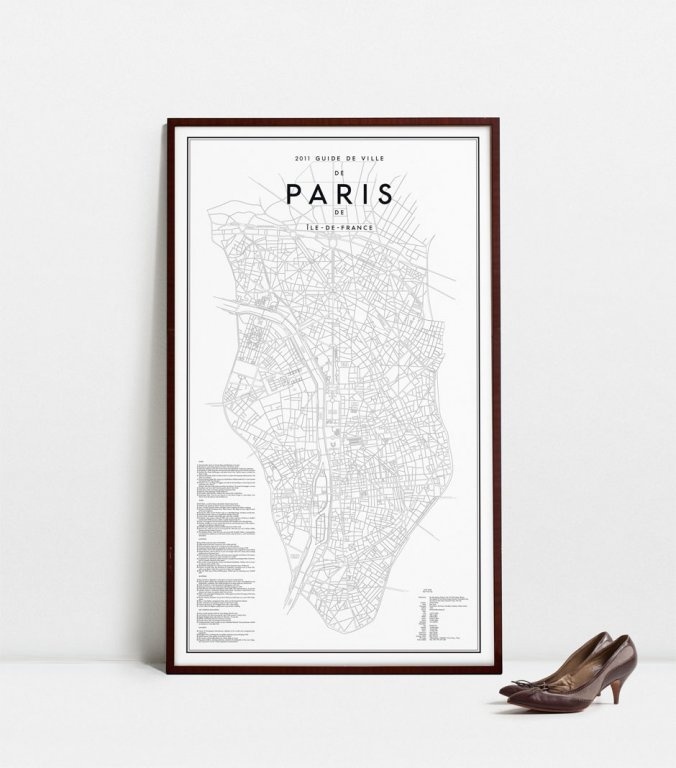 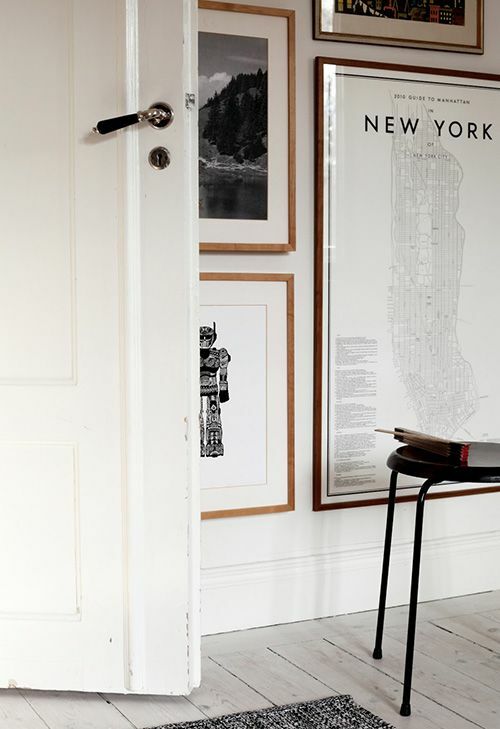 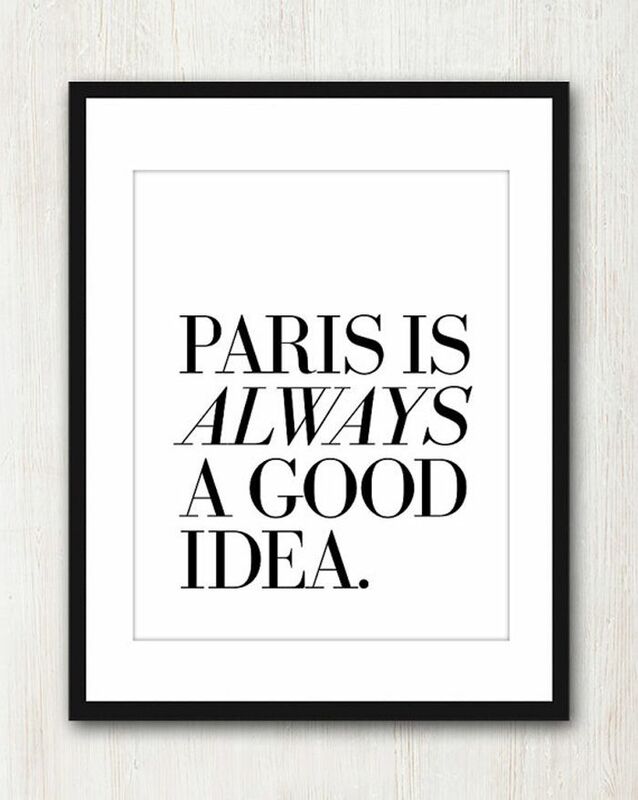 I particularly like the Paris and New York maps or simple black and white quotes. 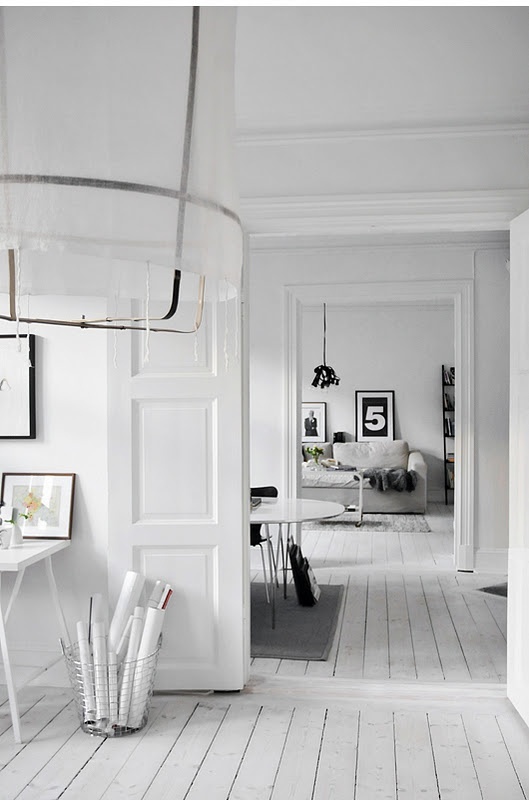 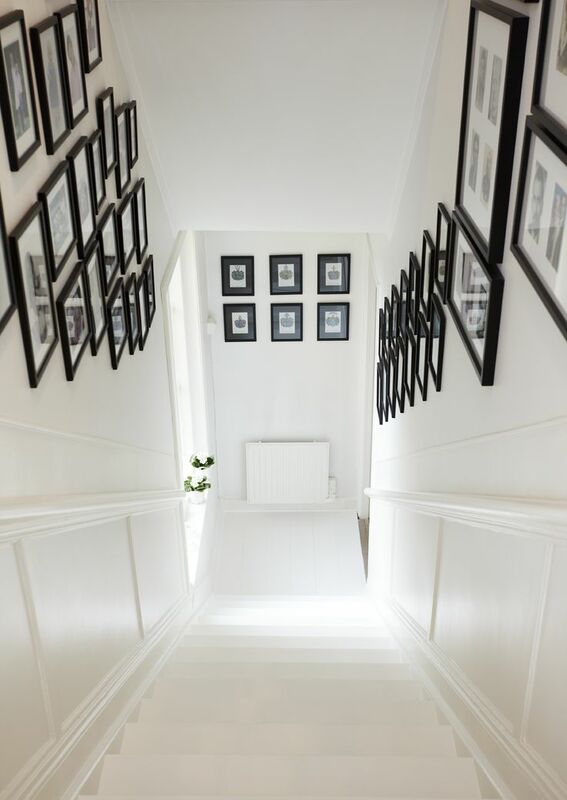 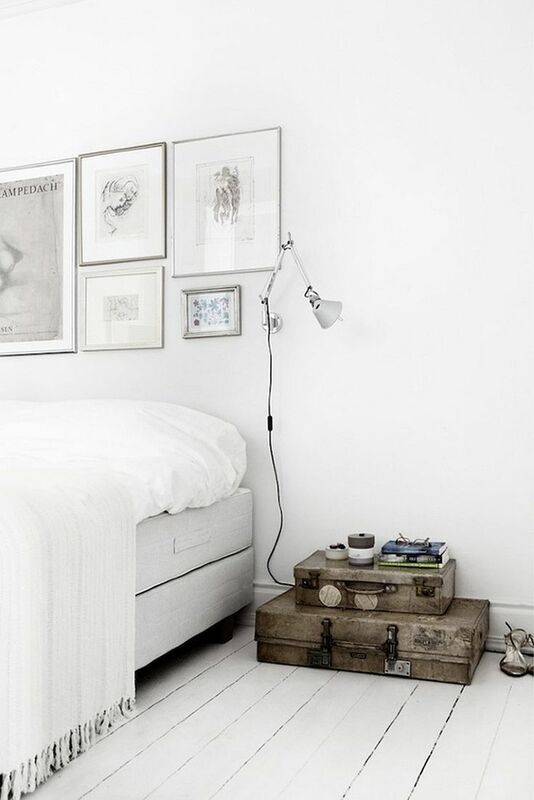 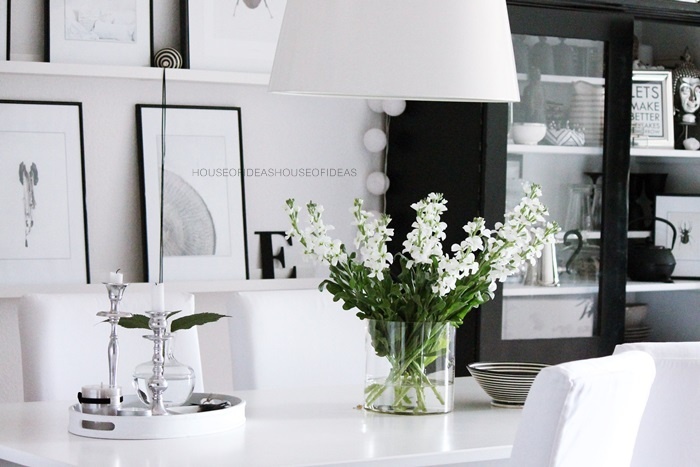 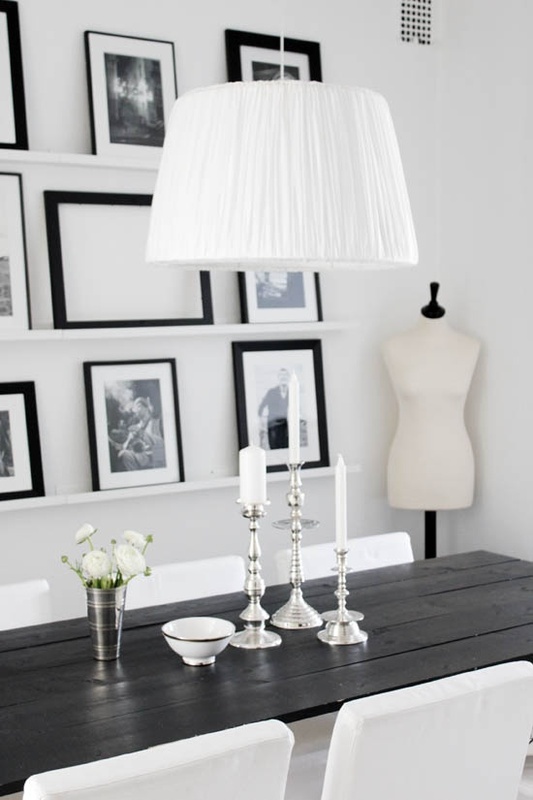 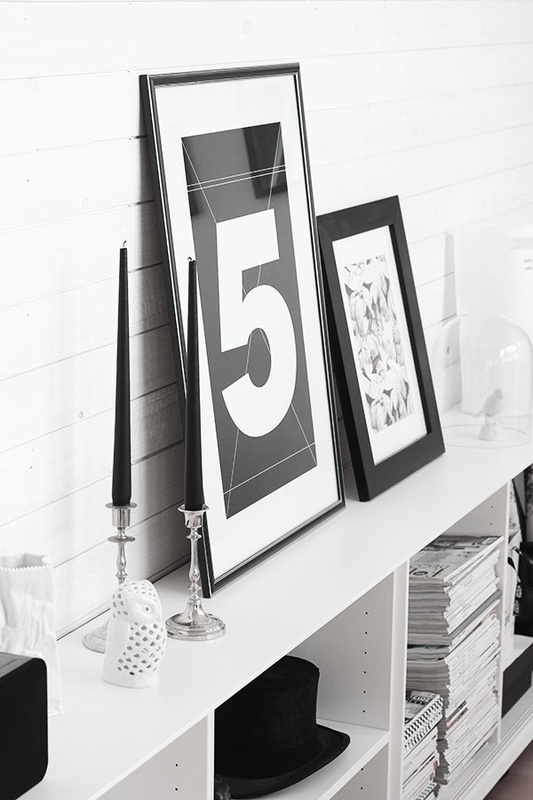 I like contrast or a pale colour palette and I think it looks good when the frames are grouped together where they overlap or rest on a surface.